The San Diego Fair at the Del Mar fairgrounds begins Saturday, June 7th and continues to July 6th. 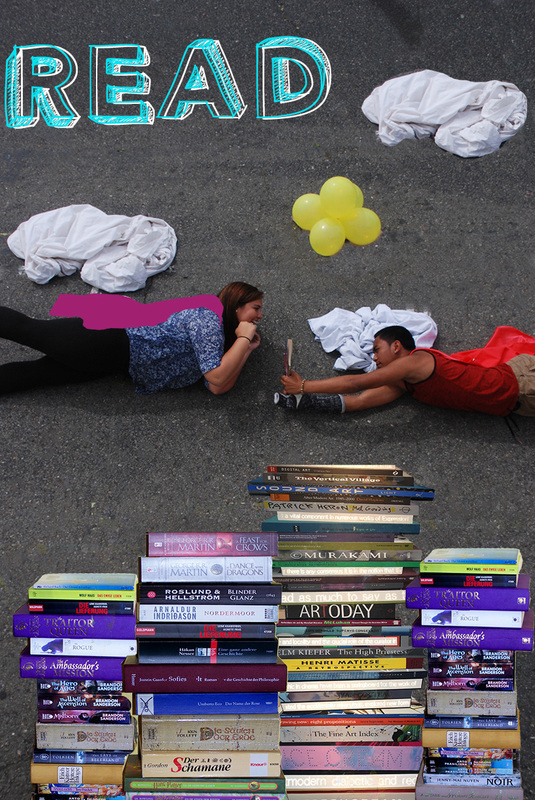 Your matted photograph will be in the student showcase of photography on the first floor of the West Grandstand. Last year all of my students' work were clustered together in one location, so I'm assuming it will be the same this year. Once the fair is over, I will be picking up all of the student work and bringing it to school. 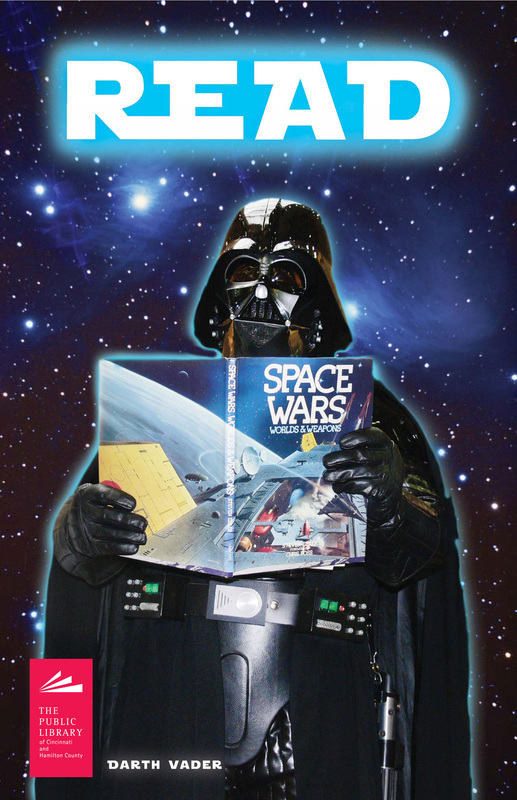 You can pick it up from me after the school year begins again in August. Contest space is limited. For reservations and information call 858-792-4207 ext. 2455 or email studentshowcase@sdfair.com. 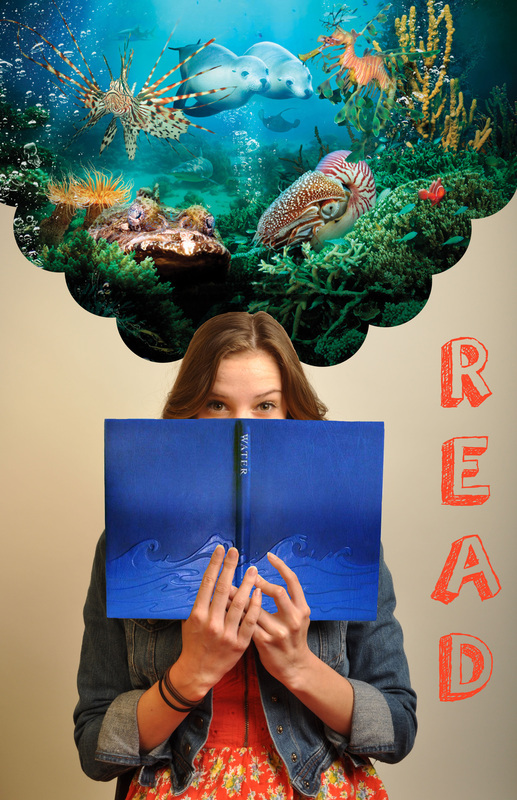 Photoshop Collage Challenge Contest: Students will be given five images to test creativity and skills in assembling a Photoshop collage. Timed event 1 hour. Saturday, June 14 and Sunday, June 15. Your story must have a beginning, middle and end with relatable music to tell the story of the concept assigned. 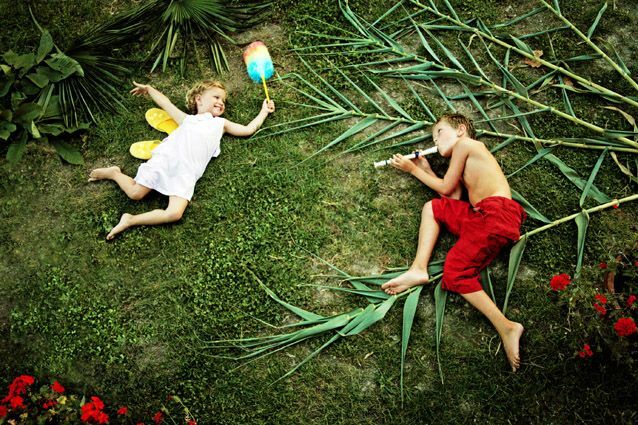 Since stop motion video is essentially several photographs sped up during a slide show to create the sense of movement, you will take numerous photos. To get the stop motion feel, you will need to take 3 photographs per second- so, a 30 second video would be 90 images and a minute long stop motion video is 180 frames. Your video must have some illusion of animation- ie surfing across the football field, flying in the air, dancing shoes, drawing etc. It takes time to do so- BE PATIENT. The more time you plan and spend in the shooting stage, the better the final outcome. Take your photographs on a tripod, staying in one place. 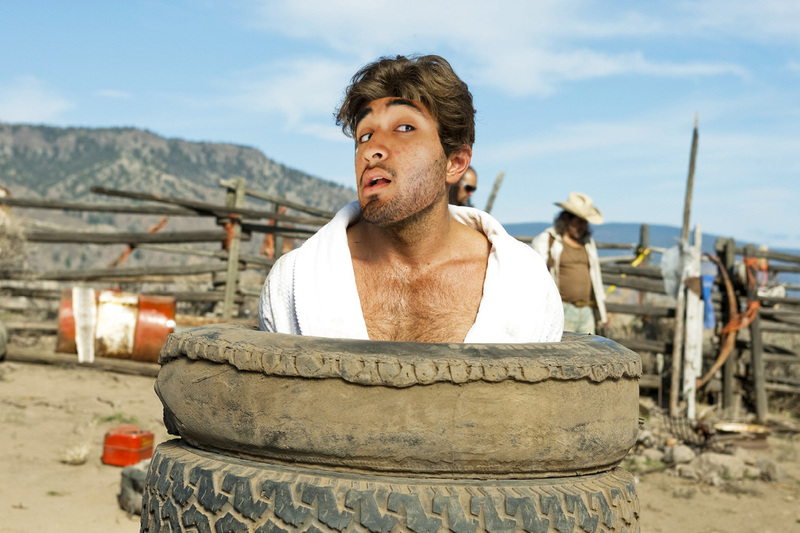 You can do two different areas with your thirty seconds, just be sure they relate somehow. 4. Change the time duration between each slide by pressing on the wheel on the corner of one of the images. 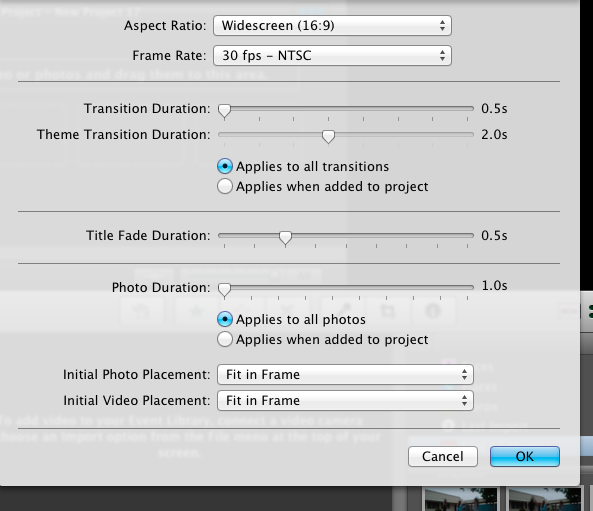 Select "clip adjustments" and change the timing from the default of 4s to .3s and apply to all. 6. Add music to the stop motion video by clicking on the music icon on the right hand side of iMovie and scroll down to sample what you want to use. 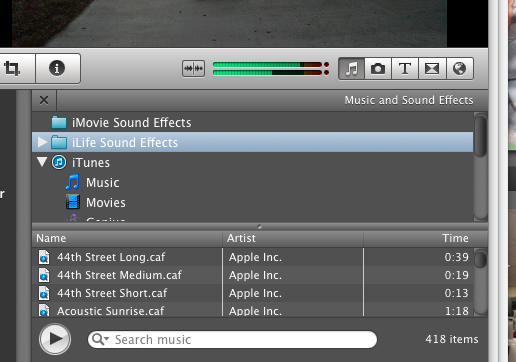 Drag the clip to the workspace on the top left. You must fill out the thumbnails (ok if stick figures) with your plan of beginning, transition to middle, middle, transition to end, then end. Plan out how many frames will be needed for each section. Make sure you take a photo of this so that you can upload it alongside with your final movie. 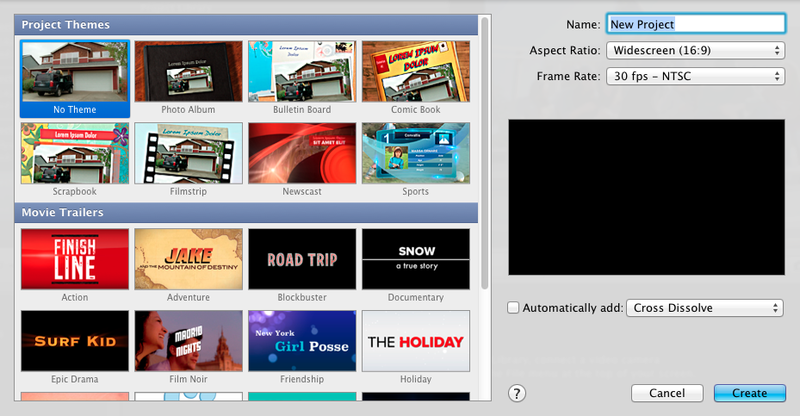 To begin iMovie, Go to file- create a new project with no theme. Press "create". 3. 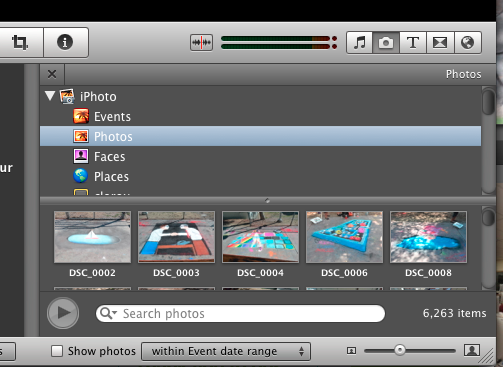 Click on the camera icon on the middle right hand side of iMovie > Press Control + Click to decide what photographs you'll be using. 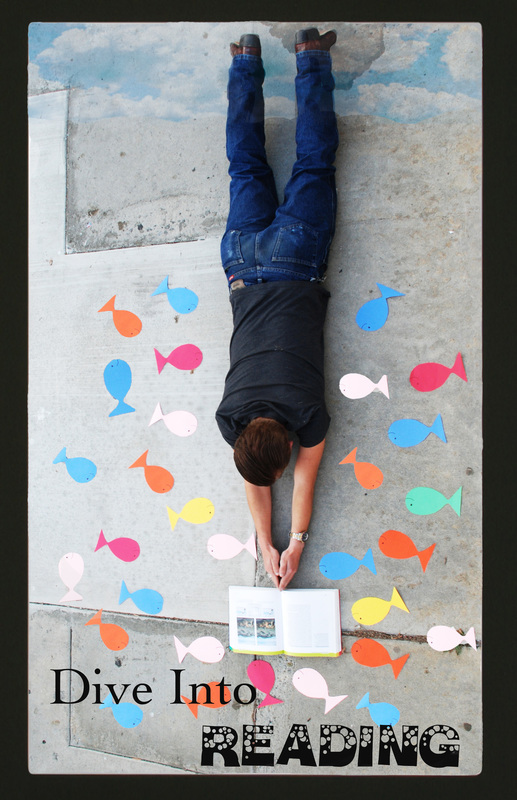 Drag the photographs from the stop motion into the top left workspace to begin your project. 4. Change the time duration between each slide by pressing on the wheel on the corner of one of the images. Change it to .3s and apply to all. 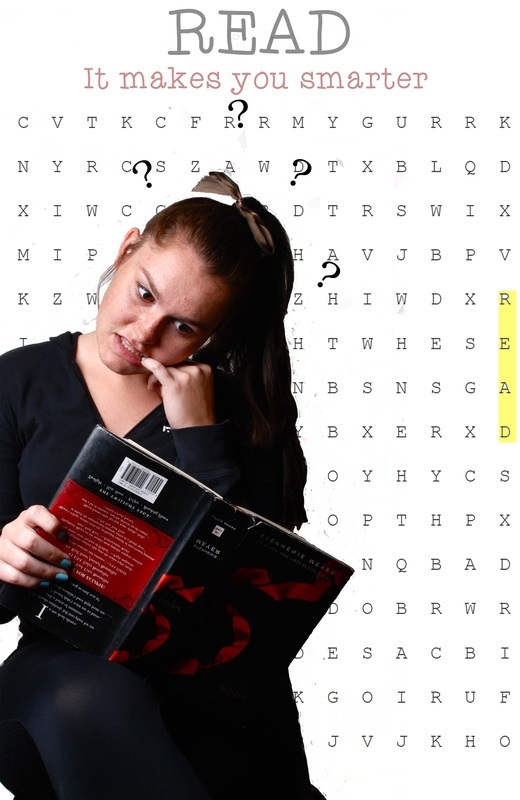 Here are the documents you need to register for Palomar College. Remember, if you got a B or above BOTH semesters, you are eligible to get three college credits through Palomar! These are UC accredited and should be transferable to the majority of colleges, you just have to speak with your advisor at whichever college you go to for the process. 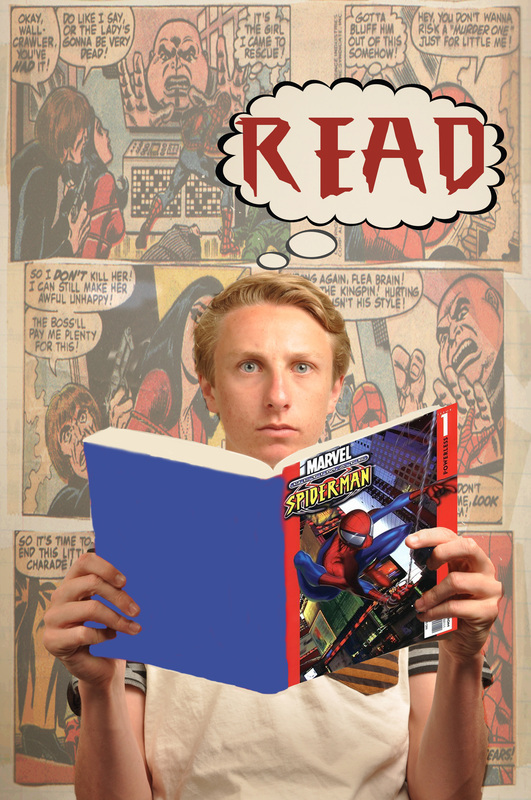 You are going to be working in groups of four to create two different READ posters, one using the studio lighting set up, and the other creating artwork in the style of Jan von Hollenben. Bring in props to create something unique, stand out, and be remembered! You may use Photoshop to change the background of the studio lighting poster. 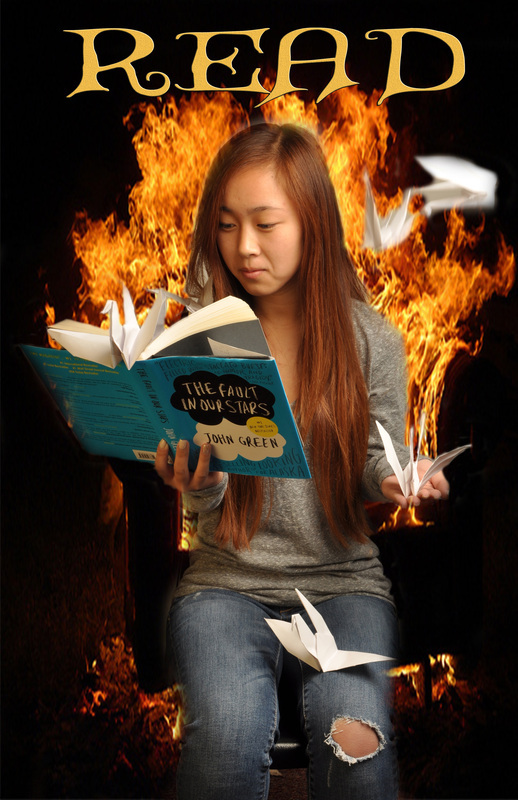 Creativity (50 points)- The posters were unique, made a statement, strong imagery, WOW factor! 1. What's going on in this photograph? 2. What makes you say that? 4. What sort of story do you think the artist was trying to portray? 5. How do you think he did this artwork? For this project, you will be working to create your own unique CD design in Photoshop, based off of an existing CD or one of your own design (for your band, etc). 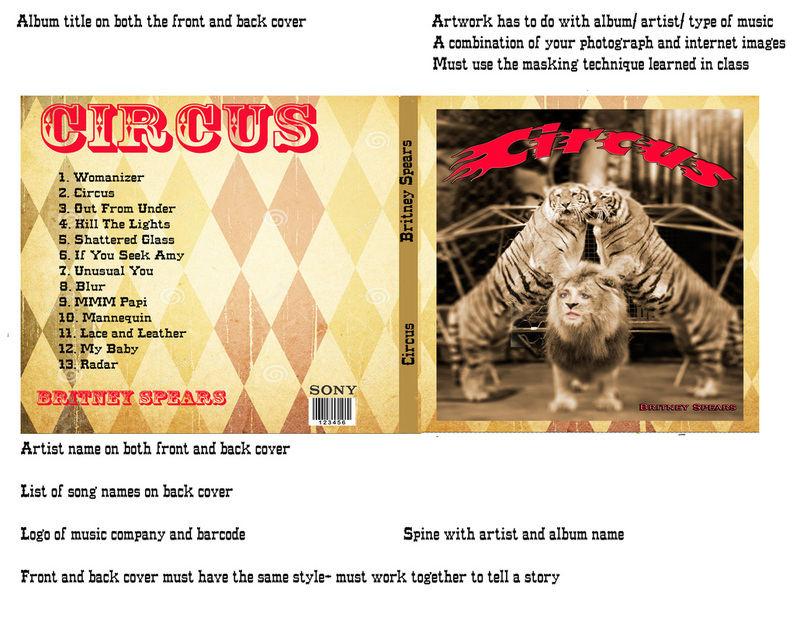 You will be designing three components of a CD cover- front cover, spine, and back cover. 1. Start out by finding the pre-existing album cover to base your work on and print it out. 2. You MUST begin with thumbnail sketches in pencil and show me your ideas before getting on the computer. I need to see that you have fleshed out three different ideas for your cover, with the front and back covers working together to tell a story. 4.75” high. Use the guides to separate it accordingly. 4. 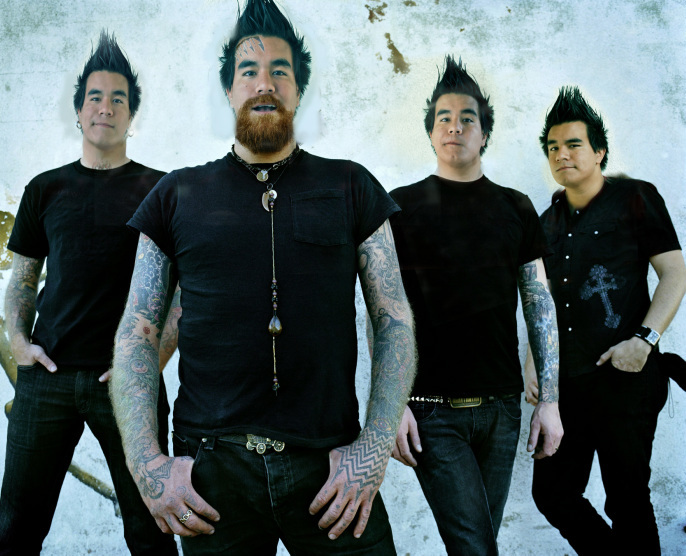 Your artwork MUST have at least two of your original photographs, emulating the style of the band. The photographs should include a manipulation of previous styles taught in class, either fast shutter speed, HDR, Selective Color, or Filters. You must use the masking technique to combine any photographs with images found from the internet. 5. Your CD case MUST emulate the band and music in style, both through the artwork and typeface. You can download specific fonts from dafont.com, please ask me to show you how to download them! Be sure it's a FREE font before trying to download it. 6. Your case also MUST be completely different from the original CD artwork. 8. Your work must include some transformation of text (through warping, scale, etc), and manipulation of your photograph (either through the tilt shift technique, HDR, multiple exposures, select color, etc). The Layer Mask is the Photoshop Guru’s alternative to the Eraser tool. The Eraser tool is a destructive technique, whereas a Layer Mask can be easily corrected or removed altogether. The basic principle behind Layer Masks is black is see through and white is solid, so whatever area of your mask is black will effectively be "erased" from the image, unless you want it back, in which case you would just paint it white instead. 1. 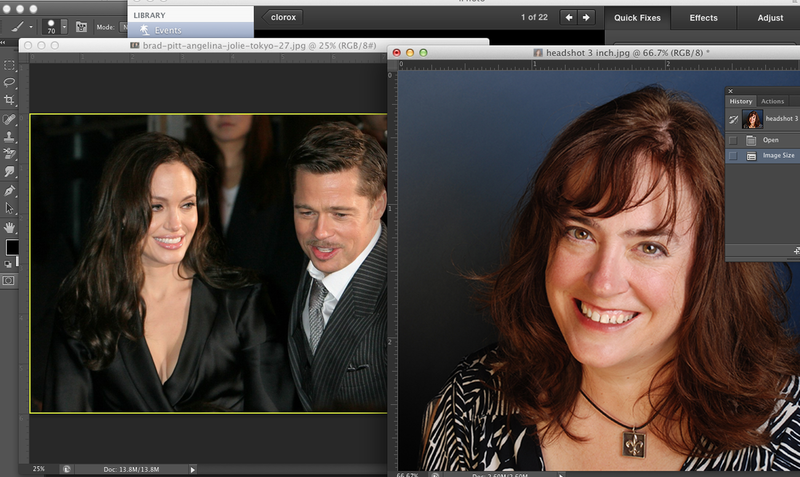 Download both the Brad and Angelina and the headshot images from My Big Campus and open up in Photoshop. Image > Image Size. You want to be sure they are both that size so that the image is clear enough for printing. 3. Move the headshot image to the side of the Photoshop workspace by clicking on the title and dragging it to the side. 4. 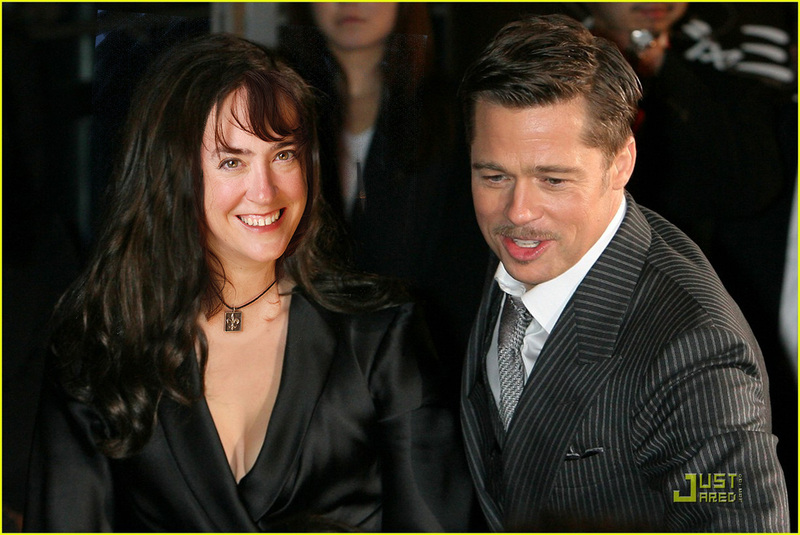 Move the headshot image onto the Brad and Angelina photo by clicking on the MOVE tool and dragging it to the top of Angelina's face. 5. 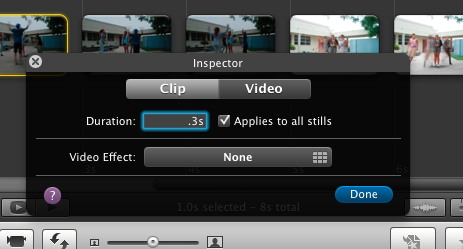 Change the OPACITY of the headshot by clicking by the thumbnails of the layers and change it to 60%. 6. Flip the headshot face to match the direction of Angelina's face by pressing EDIT> TRANSFORM > FLIP HORIZONTAL. 9. Change the opacity of the top layer back to 100% by going back to the layer thumbnails. 10. 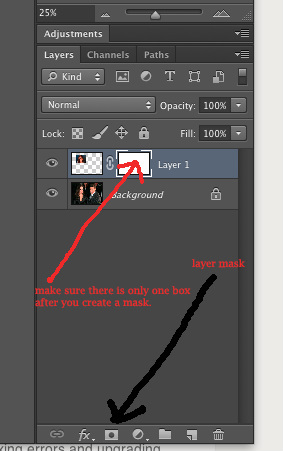 Select the MASK tool at the bottom of the layer thumbnails- it looks like a rectangle with a circle in it. Be sure that there are now TWO thumbnails in the top layer. 11. 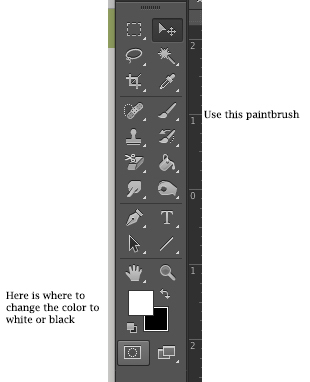 Choose the PAINTBRUSH tool (sometimes it's hidden under the pencil tool) and change the top color rectangle to BLACK. You can switch it from black to white by pressing the arrow key just above the rectangles. 12. Use the paintbrush just like an eraser to take away information from the top layer. Since it is a MASK, there is still information where you put down a mask (unlike a destructive way of doing it like an eraser). larger, press the ] button. 14. You can see where you painted a mask on the second thumbnail for that layer. 15. If you went too far and need to go back and show part of the original layer, switch the color to WHITE and paint over the area you want to show again. 16. Once you are happy with how it looks, you can go back to the left part of the layer thumbnail to adjust the lightness or contrast to make the skin tones match. 17. If there is a clear line between the skin tones, use the BLUR tool on the edges to smooth the layers in. 18. Once you are done and happy with how it looks, merge the layers by going to LAYERS > MERGE VISIBLE. 19. Save your work as lastname-firstname-layers-exercise.jpg in your finished projects folder. AFTER you are done with the exercise, find a celebrity you would like to be or be seen with by going to Google Images and get a LARGE file. Follow steps 1-18 and save the work in the 02.07.2014 Celebrity Folder in the Common Drive and upload both the exercise and you and your celebrity in my Big Campus. You will be doing THREE total celebrity photos.